No google reader soon? What has happened these past months!! 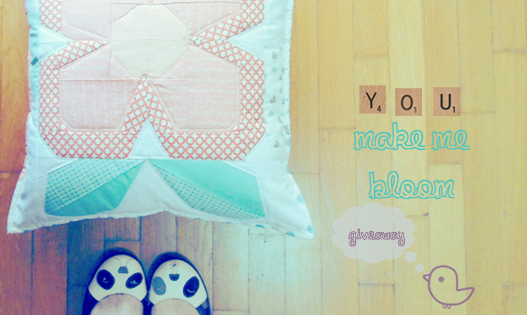 !If you still want to read sewhappiness, then go ahead and follow my blog with bloglovin. And of course don't forget my fb giveaway! !